Svea Irving, 15, of Winter Park is hoping to join the ranks of elite athletes for the 2018 Winter Olympic Games in South Korea. Svea Irving isn’t a typical 15-year-old girl. 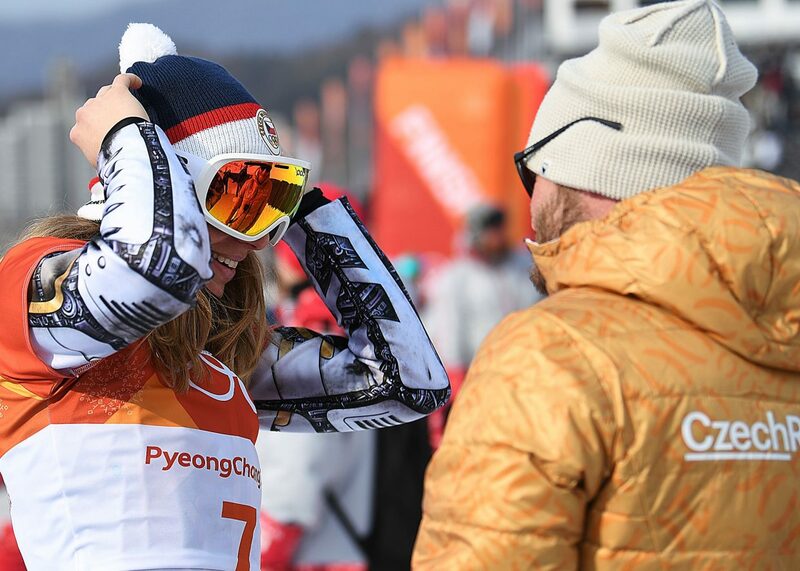 The Winter Park native only goes to school for half days and spends her time competing and training everywhere from California to Switzerland. All so she can fight for her chance to become an Olympian. 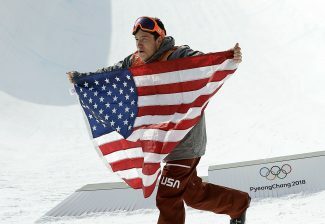 Irving, the younger sister of U.S. halfpipe pro team member, Birk Irving, is the youngest member of the U.S. 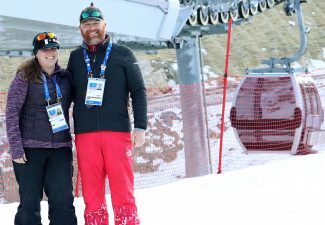 Rookie Ski Team and will be competing over the next few months to try and earn her way to the 2018 Winter Olympics in PyeongChang, South Korea. Irving grew up in a skiing family, starting herself when she was just two years old. By the time she had turned 10 years old, she developed a strong interest in the sport, following in her brother’s footsteps. Irving has been skiing competitively for a few years now, while maintaining a busy lifestyle. She’s currently a sophomore at Middle Park High School, but said that she attends school half days on Tuesdays, Wednesdays and Thursdays while also taking classes online. 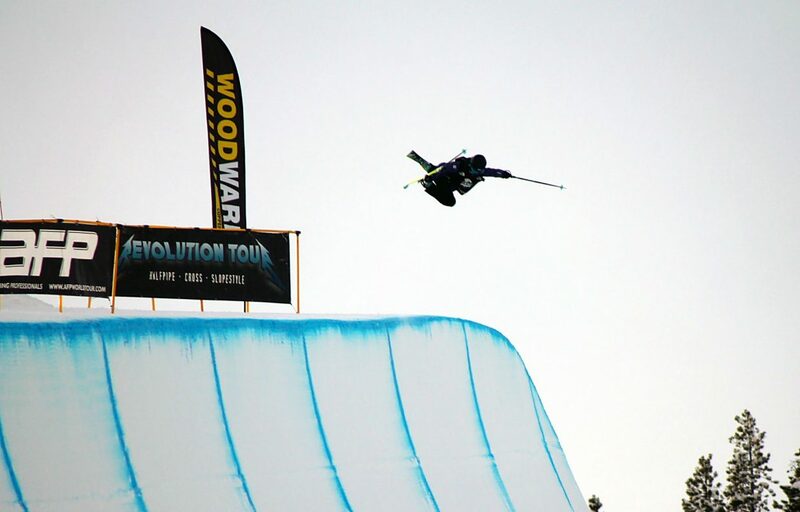 In the summer she trains at Mount Hood and Mammoth in California, and practices on water ramps in Park City, Utah. In the winter she returns to Colorado where she primarily trains on the halfpipe at Copper Mountain. All that training is paying off. Earlier this year Irving took second-place in the FIS Junior World Ski Championships in the halfpipe in Switzerland. Irving said that she enjoys traveling to different competitions and getting to be the youngest member of the U.S. Rookie pipe team, but her favorite part of the sport is the thrill. When she’s not skiing Irving said she plays soccer, and enjoys studying science in school. 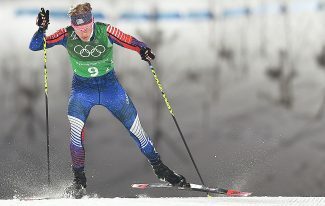 While she’s only 15, Irving said she intends to go to college after she graduates from Middle Park, though skiing will always remain part of the plan. Perhaps things will work out sooner rather than later for Irving. 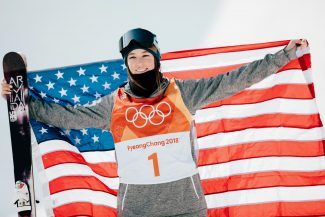 She begins Olympic qualifiers in December, starting with the Copper Grand Prix, before the Breckenridge Dew Tour, the Aspen Grand Prix and the Mammoth Grand Prix. Irving will likely need to finish top three in at least two events to make the Olympic team.